Yes, PLEASE, SEND my outline! What’s more, I’ll also email you some tips and tricks for writing your novel, and some advice for when if you get stuck. Sound good? 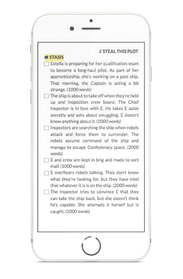 1 | THE STORY FILE: includes a synopsis you can copy + paste. 2 | CHARACTER PROFILES: gives you the low-down on the main characters, and some pointers for secondary characters. 3 | WORLD INFORMATION: includes major locations, and some guidance for using the timeline. 4 | OUTLINING YOUR WAY: walks you through learning to manipulate outlines to suit your needs, as well as estimating word counts and writing times. 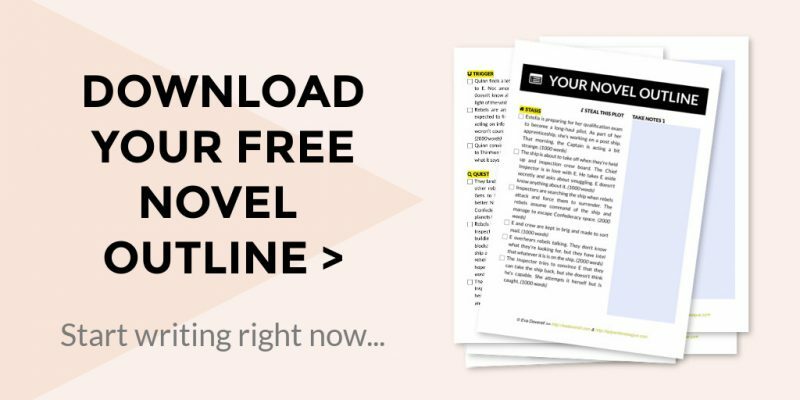 5 | WRITE YOUR NOVEL: includes valuable advice on using your outline as a checklist, scheduling writing time, and getting the most out of your writing sessions. 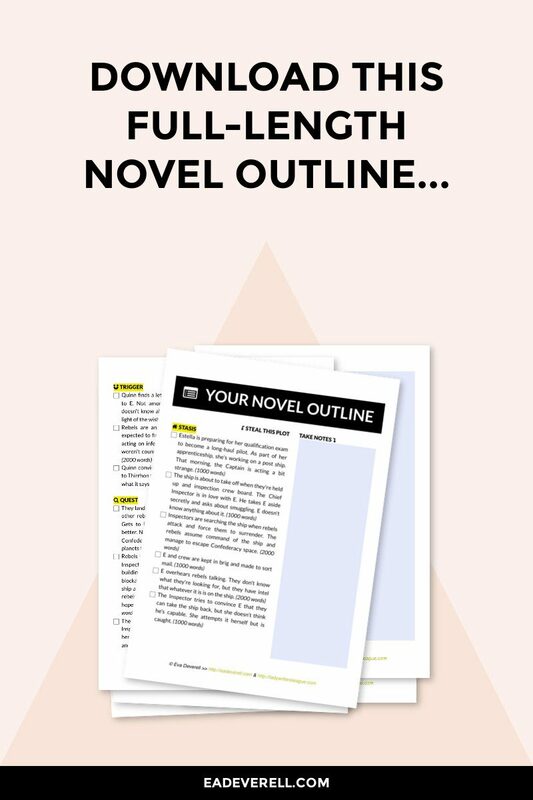 How do you decide, if you’ve never had an outline to work from? I struggled for years with starting outlines that I never managed to finish. Consequently, I never finished writing a single novel, either! I’m definitely a “big picture” person, so until I figured out a process for plotting and outlining, I was lost. If I’ve learned anything about learning, it’s that new skills should be practiced in isolation as well as in context. That’s why I wanted to create this workbook to give you a quick way to try writing from an outline. Of course, there are writers who can write without outlines, and you may be one of them. But what if your preconceptions about outlines aren’t all correct? What if your writing style has changed since you last tried outlines? 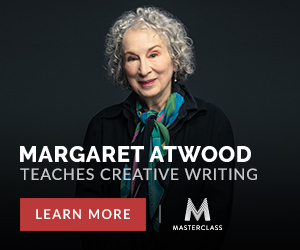 What if you have nothing to lose but half an hour spent enjoying a writing exercise?